Tapping into generalized trauma resulting from the armed conflict in Peru between the army and the Shining Path, a militant group, Magellanes delivers a powerful experience that will resonate with those unfamiliar with the complex and violent history it depicts. The film delivers strong performances and heightened, suspenseful moments that build as the film progresses. Wars are shocking and impactful phenomena that have devastating consequences for the human experience. As Betrand Russel once said, “War does not determine who is right – only who is left.” It is in this vein that French filmmaker Christian Carion has directed his latest film, Come What May, a suspense-filled drama he co-wrote with Andrew Bampfield and Laure Irrmann that depicts Nazi atrocities in such a vivid way it will get the audience furious all over again about that terrible regime. Despite a formulaic feeling that will be familiar to those who have seen many World War II films, the violence is quite vivid and inescapable, set in contrast to the bucolic European landscape, which is heightened by strong camera work and a score from a well-known composer. Memory is a funny thing, it ebbs and flows with one’s mood and circumstances and so does perspective. In Max Rose, we meet a recent widower (played by Jerry Lewis), who finds reason to believe that his wife of 65 years, Eva (Claire Bloom) was in love with another man. He declares at her funeral that the marriage “was a lie.” Max, who is already a cantankerous old man, becomes even more recalcitrant after his loss and engaging in a revisionist journey wherein he lets his own demons pollute his mind. Lewis, in his first feature role in more than 20 years, does well in presenting the depression and anger that Max suffers, and it is perhaps the most redeeming quality of the film because something else is still missing. The latest documentary by director Jeff Feuerzeig, The JT Leroy Story, explores the making of the character of JT Leroy, an author who rose to fame in the early 2000s as a literary sensation by writing about his life, which included sexual abuse, homelessness and coping with HIV. A publisher recalls the work as a novelty, a new voice. 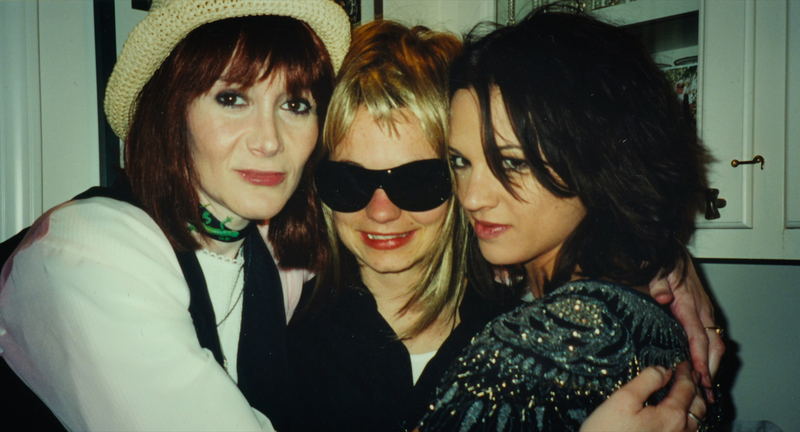 However, the story of JT Leroy was a fantasy, a made-up story concocted by Laura Albert, a 40-year-old San Francisco woman originally from New York. She started using characters since early on in her life as she felt uncomfortable in her own skin. She used these personas partly to escape her life, which was full of trauma and abuse but also, seemingly, to get attention. She even attended therapy sessions as her character, melding fantasy and her life into different personas. The science fiction film genre offers so much potential. It’s too bad that it’s so easy to screw up (see this recent review). But then, you have movies like The Man Who Fell to Earth, something I once called “the last of the great sci-fi revolution.” Then, of course, there’s 2001: A Space Odyssey, a film I wrote my MA thesis on. 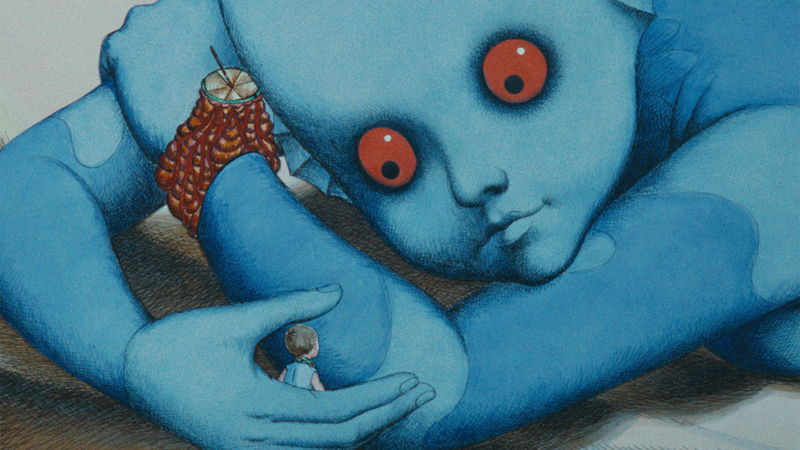 It is among those inventive, quality movies that the 1973 animated film Fantastic Planet (La planète sauvage) stands. Now this film directed by René Laloux has been restored for 4K theatrical presentation, and it’s coming to our South Florida area thanks to the Miami Beach Cinematheque. The People vs. Fritz Bauer presents the story of Attorney General Fritz Bauer, a Jew on a quest to prosecute the crimes of the Third Reich, as he was also briefly in a concentration camp, at one point. The action is set in motion when he learns that Adolf Eichmann, a lieutenant colonel responsible for mass deportations, is not only alive but living in Buenos Aires, Argentina. To be sure, Eichmann is one of the worst Nazi officials, and in today’s political climate it would be hard to imagine that his prosecution would be riddled with difficulties, yet as this film shows, even in the late 1950s the political climate in Germany was not as progressive as it is today.